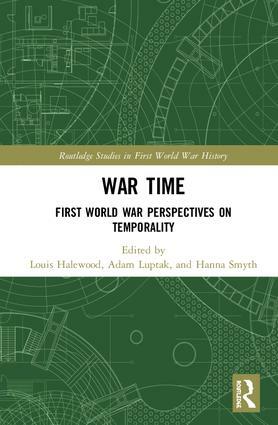 The First World War is a subject of perennial interest to historians and is often regarded as a watershed event, marking the end of the nineteenth century and the beginning of the 'modern' industrial world. 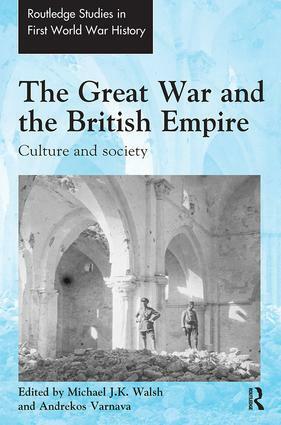 The sheer scale of the conflict and massive loss of life means that it is constantly being assessed and reassessed to examine its lasting military, political, sociological, industrial, cultural and economic impact. 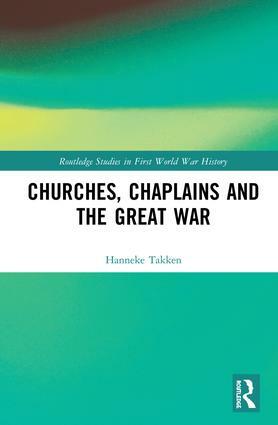 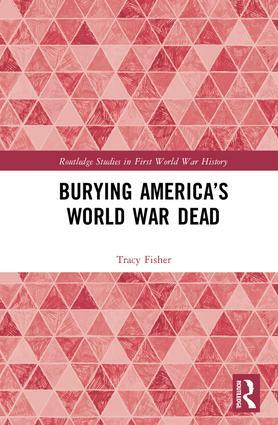 Reflecting the latest international scholarly research, the Routledge Studies in First World War History series provides a unique platform for the publication of monographs on all aspects of the Great War. 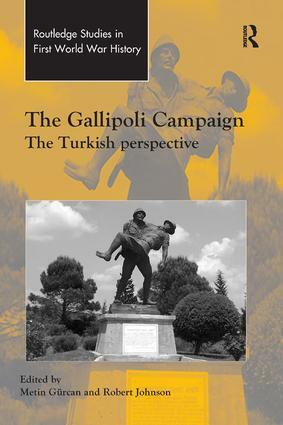 Whilst the main thrust of the series is on the military aspects of the conflict, other related areas (including cultural, visual, literary, political and social) are also addressed. 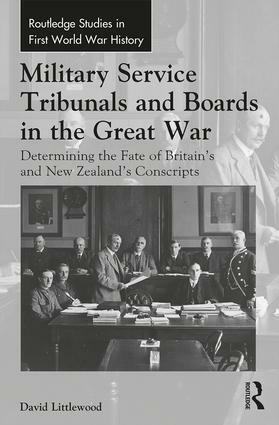 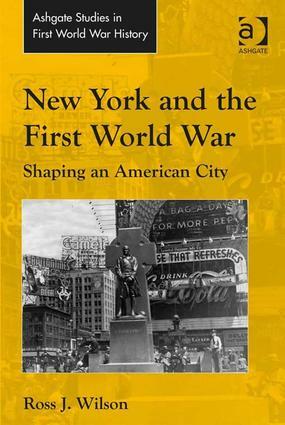 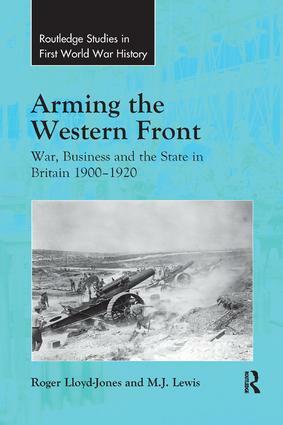 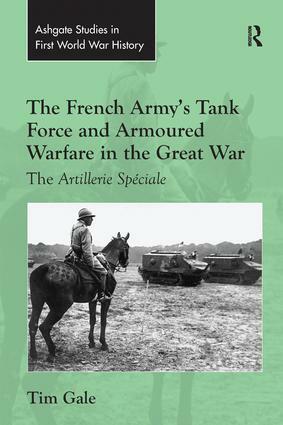 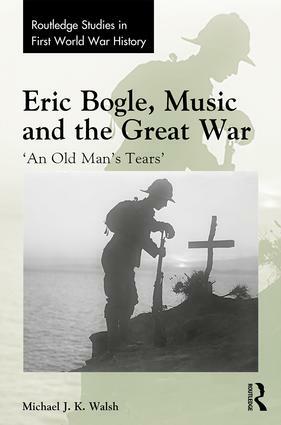 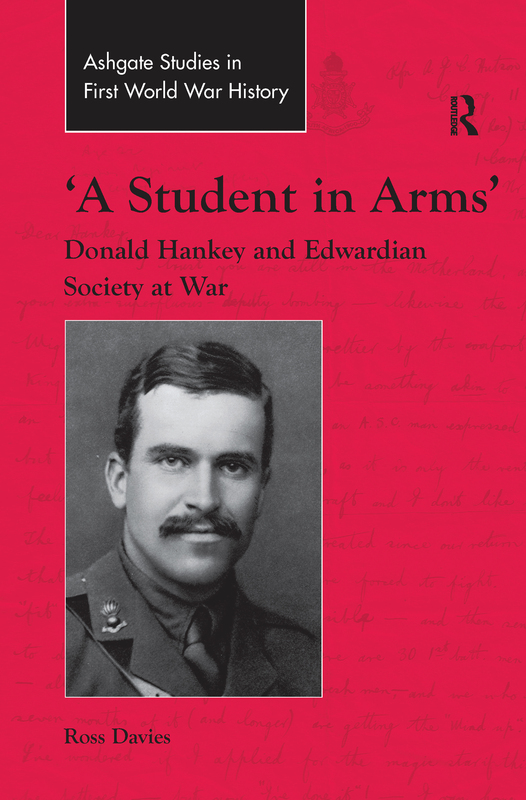 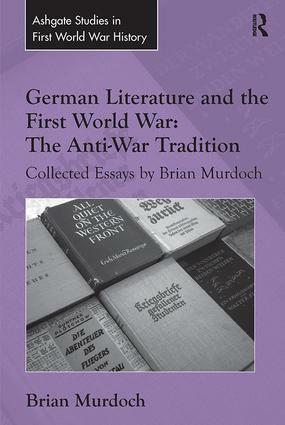 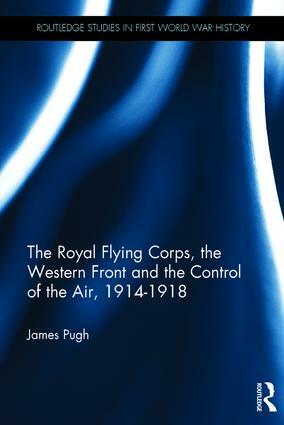 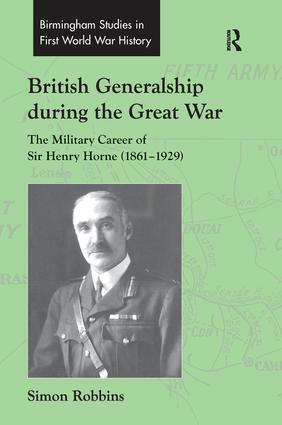 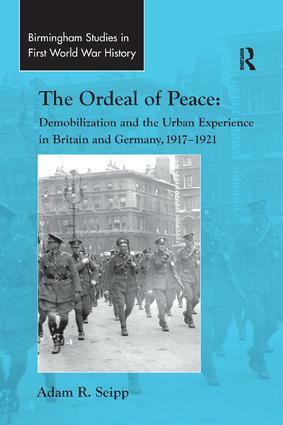 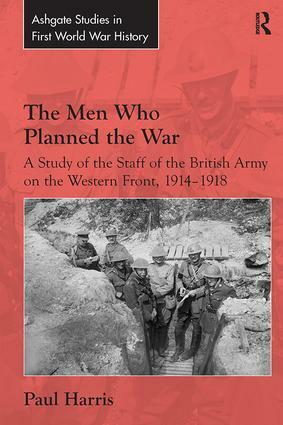 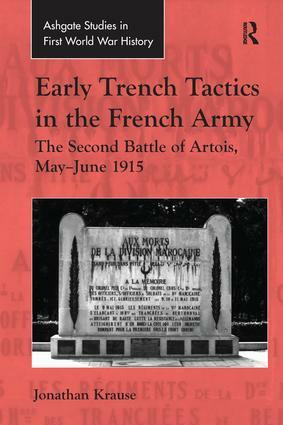 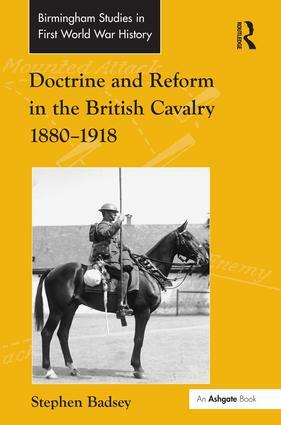 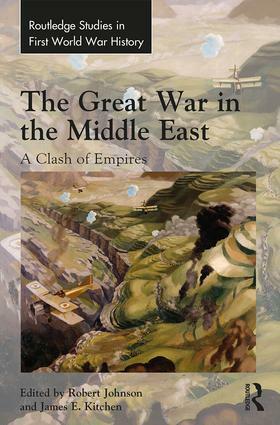 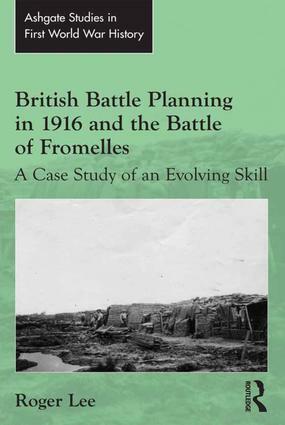 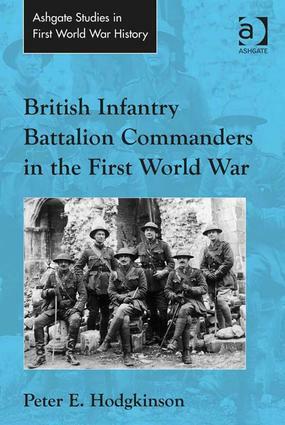 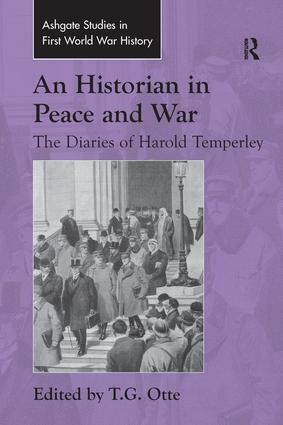 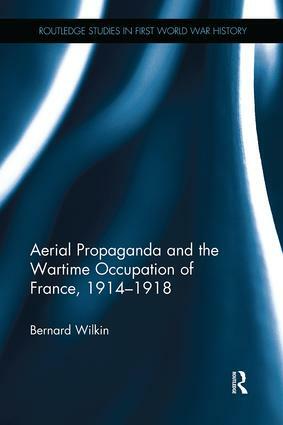 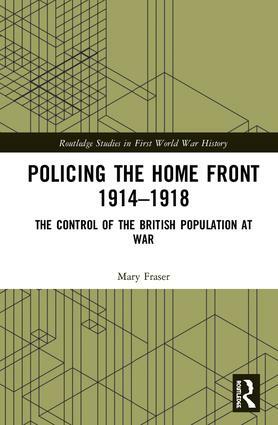 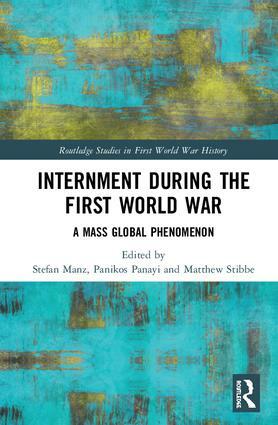 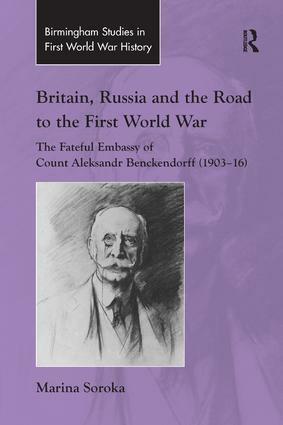 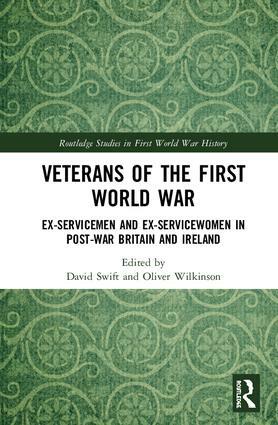 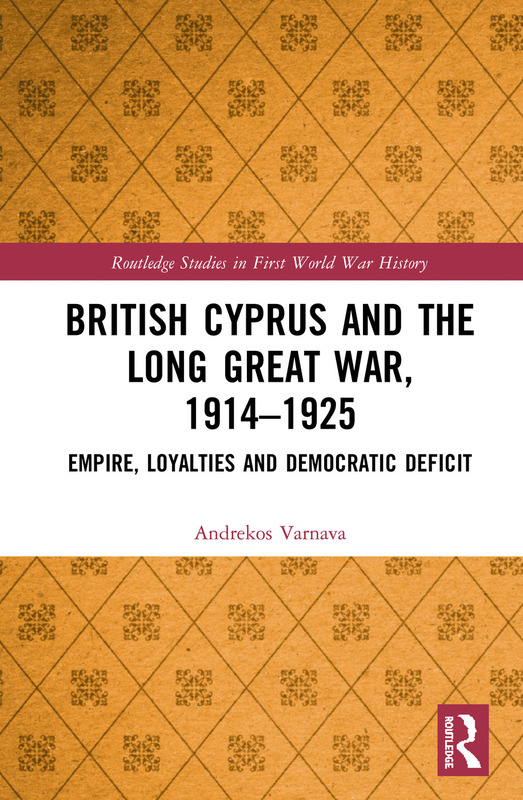 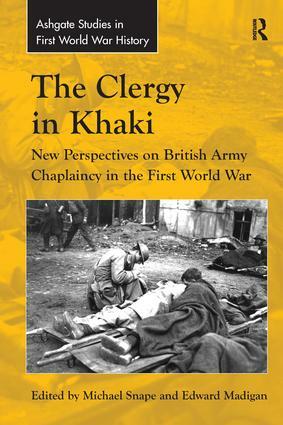 Books published are aimed primarily at a post-graduate academic audience, furthering exciting recent interpretations of the war, whilst still being accessible enough to appeal to a wider audience of educated lay readers.